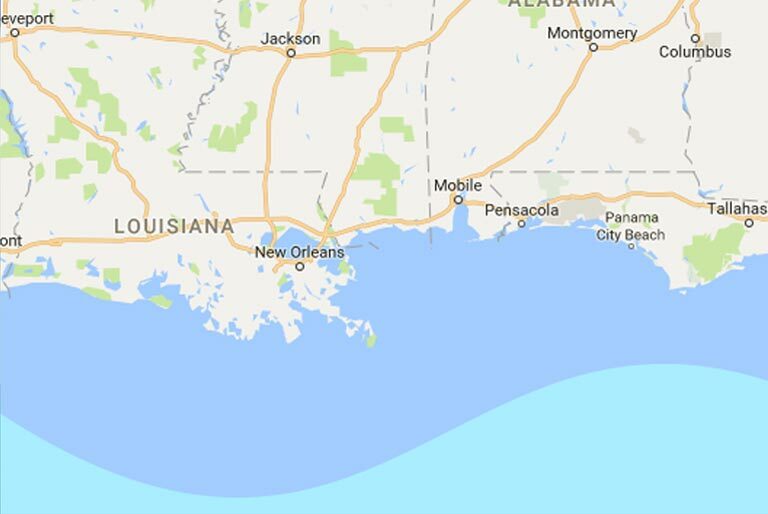 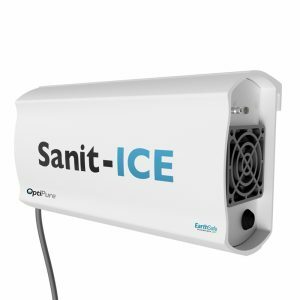 Ice is 100% water. 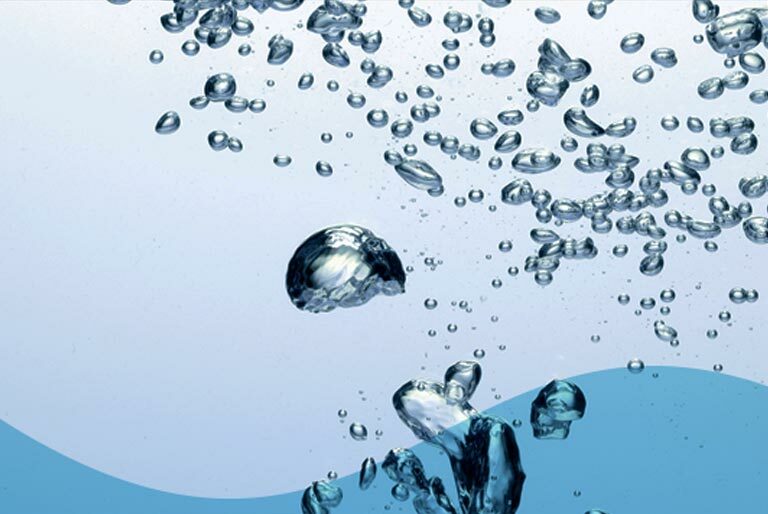 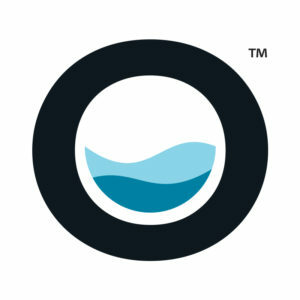 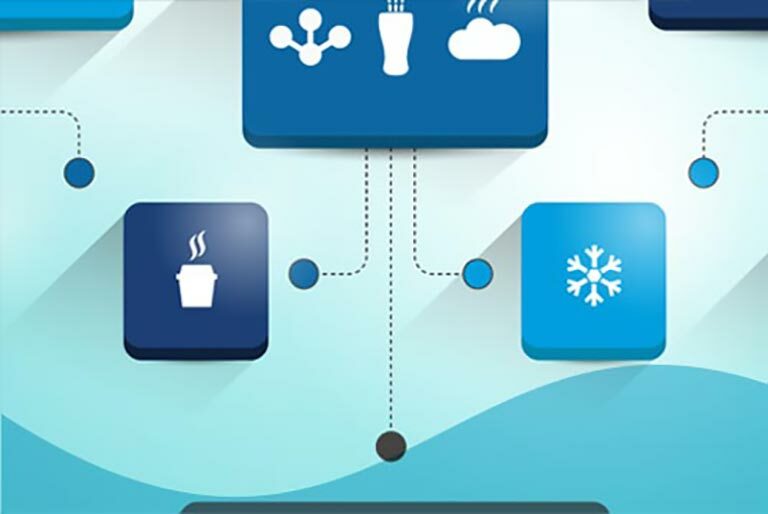 70% of ice machine service calls are due to water-related problems. 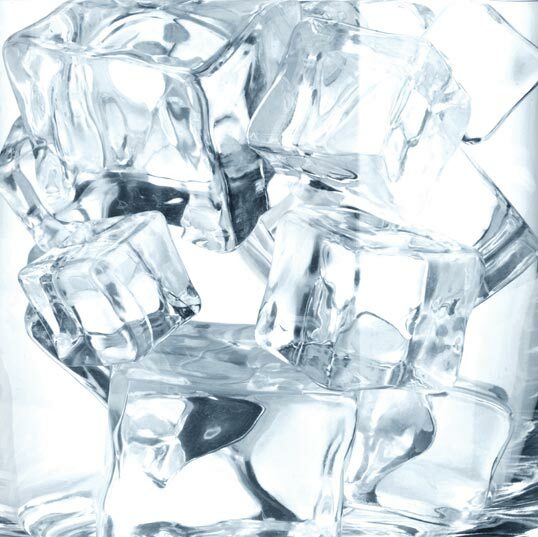 Poor ice quality also ruins beverages. 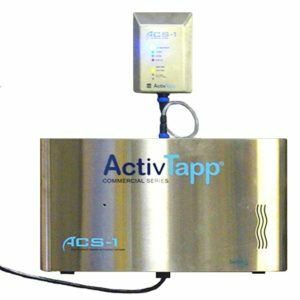 During the freezing process, the minerals that are dissolved in water are forced out of the solution and accumulate as scale on machine surfaces and components. 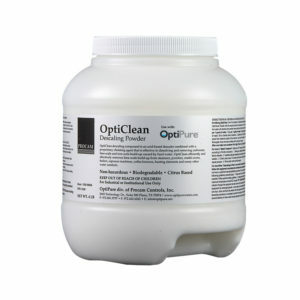 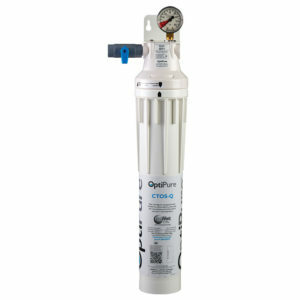 Ice can transfer chlorine and other off taste and odor to beverages. 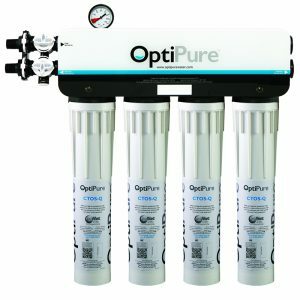 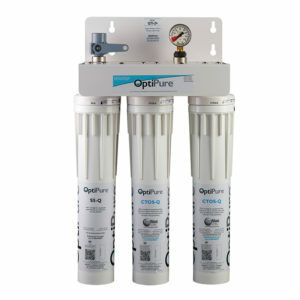 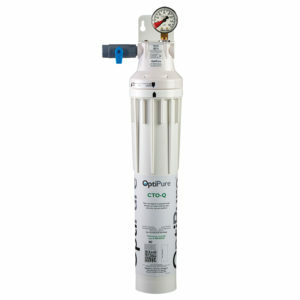 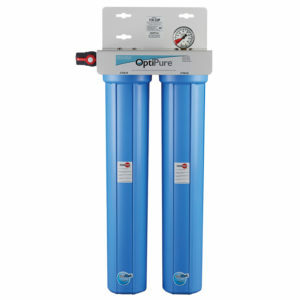 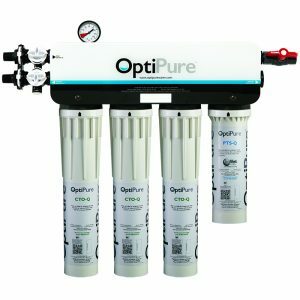 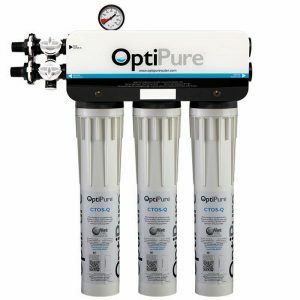 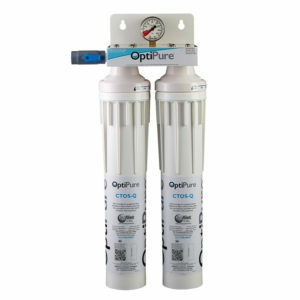 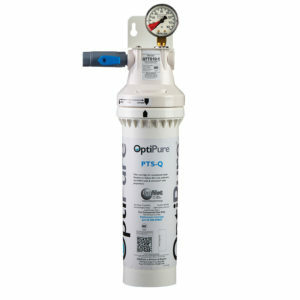 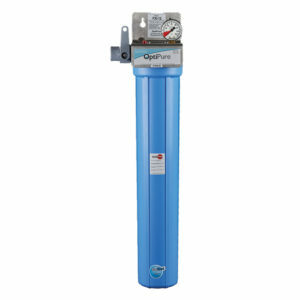 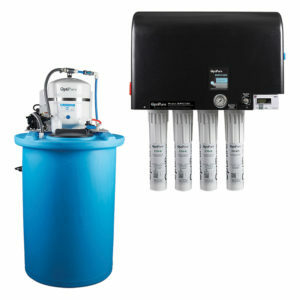 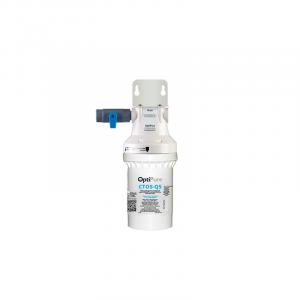 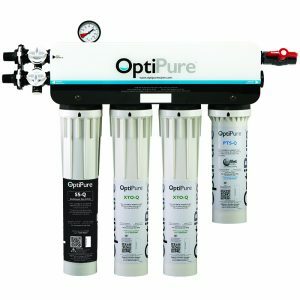 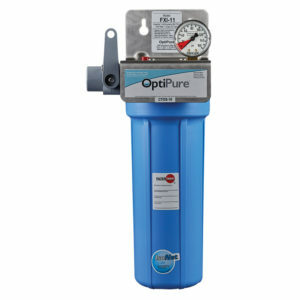 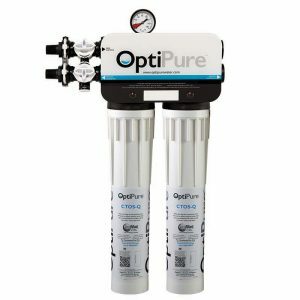 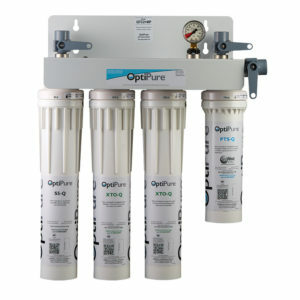 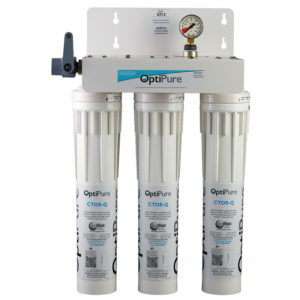 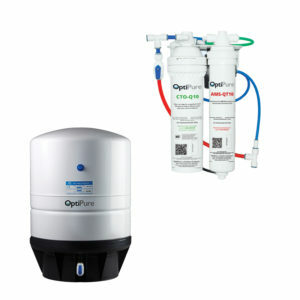 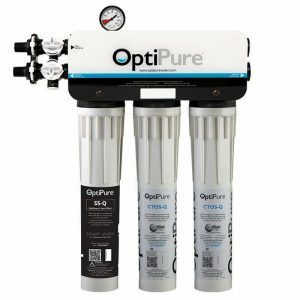 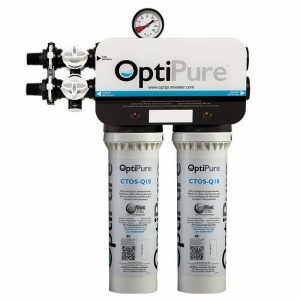 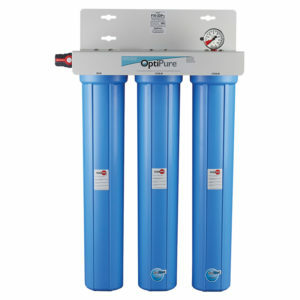 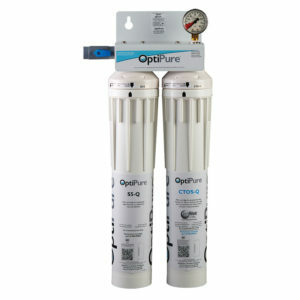 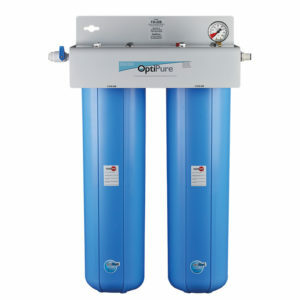 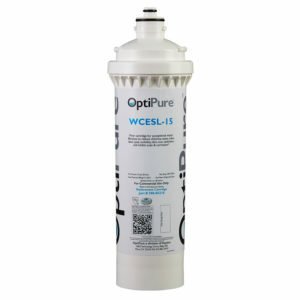 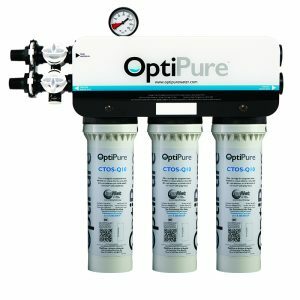 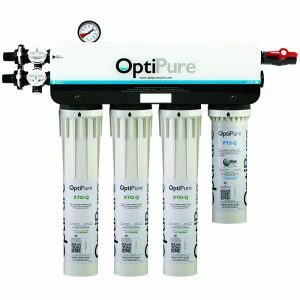 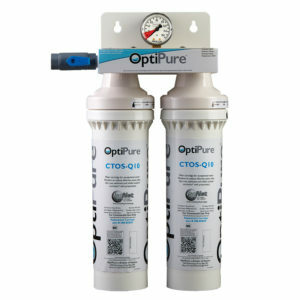 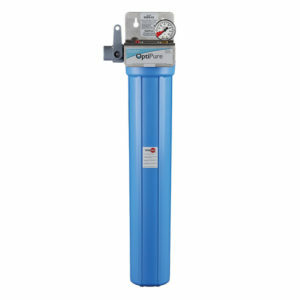 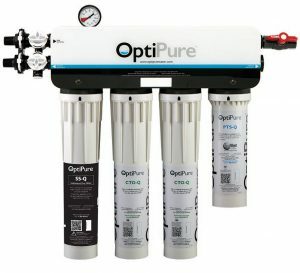 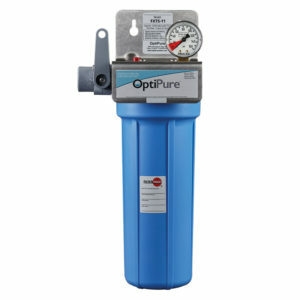 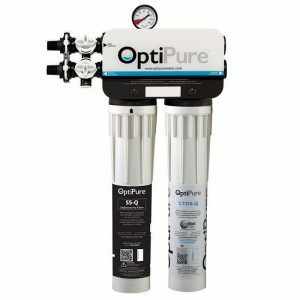 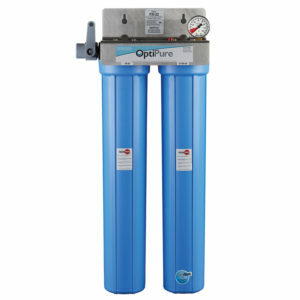 The water filter system’s rated capacity should be greater than the amount of water the machine will use between filter changes. 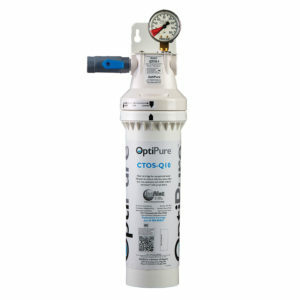 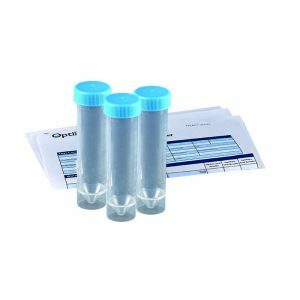 The scale inhibitor media must provide protection for the life (rated capacity) of the filter system. 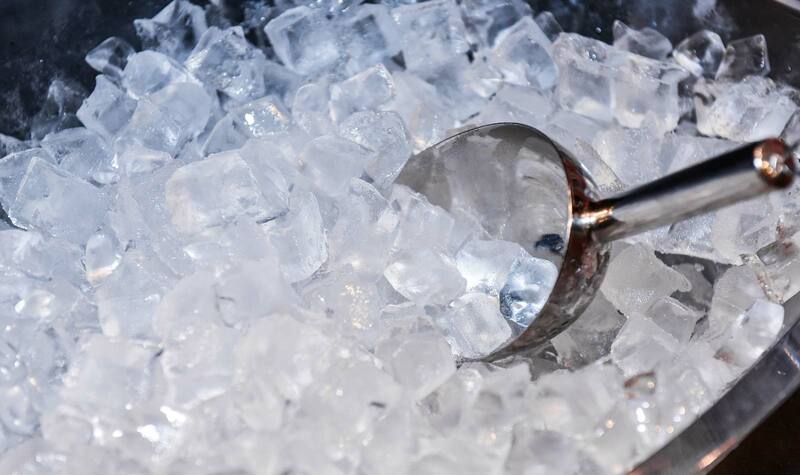 To learn more about how scale affects ice machine equipment, go to our Resources tab or select the Scale Inhibition box below.